Want to know how to manage power and make solar panels work for you? 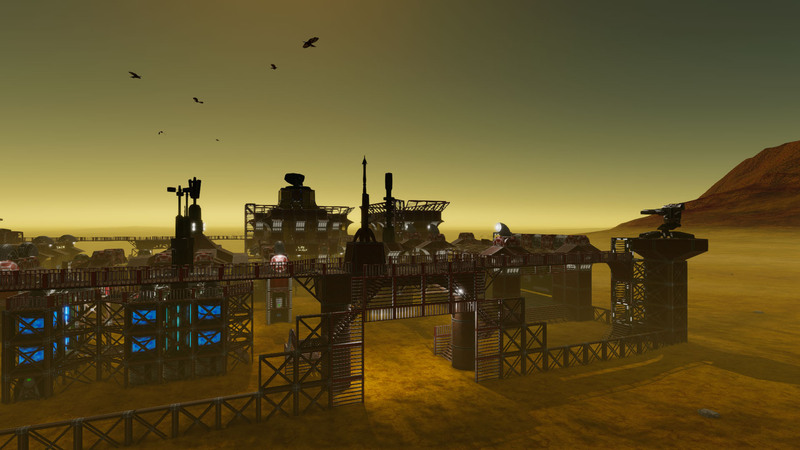 Want to run your base purely on solar power?.. Well this, my friend, is the guide for you! Firstly, you will need a Solar Capacitor. This is will actually act as a regular generator that kicks out 5MW, which is twice the output of a small generator (2.5MW) and will use fuel from fuel tanks when the capacitor battery is empty. It's worth adding a fuel tank or two as a backup power source and using this instead of the small generator for starter bases. 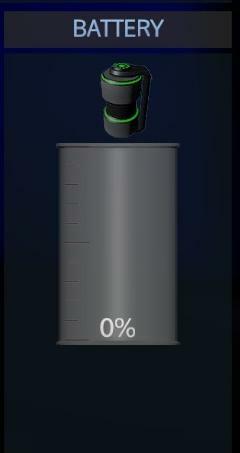 It's battery level is displayed in the bottom right of the control panel.. The base will always use battery power first, then the fuel in the tanks. Next you'll need a solar panel or twenty! (that's the maximum allowed on a base). Positioning of panels is very important. They also need to have direct line of sight to sunlight in order to be most effective, so if any point in the day a building casts a shadow on the panel the efficiency will drop. 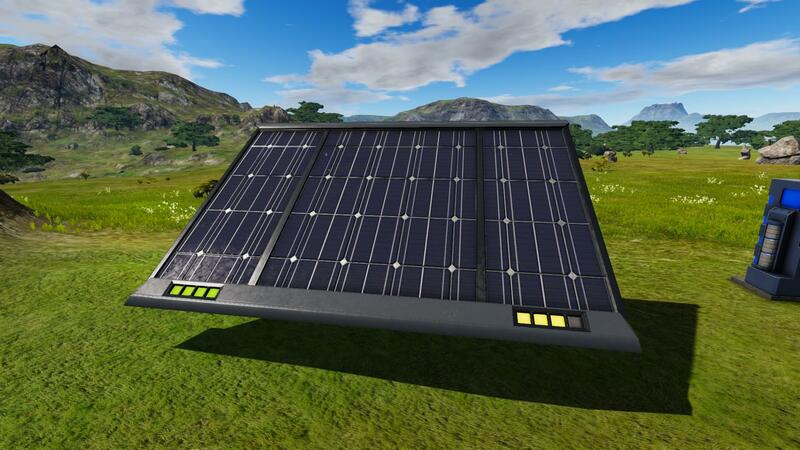 You should position your panels facing the opposite direction to the shadow path of your base, this will give you the best output. If your base is above or below the equator the efficiency will be lower, and atmosphere and weather will also affect them. The indicator in the bottom left will show the overall (maximum) efficiency level. You should play with tilt and position until you get the best indication. 4 green blocks is maximum efficiency. The indicator on the bottom right shows the current efficiency of the panel. The indicator on the statistics page will show you the current output of your panels and the average output that they produce. It also shows the current consumption of your base. If the average output (or current output) is less than the "Consumption" of your base then your solar panels are not charging the battery -- they will slow the rate of fuel consumption in your fuel tanks though. 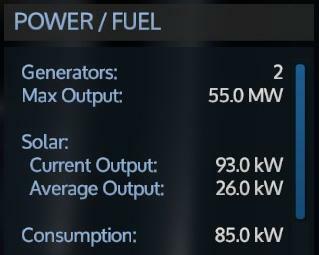 If you don't have fuel tanks as a backup you will find that your battery never charges to sustain the base power overnight and your base will lose power when "Current Output" drops to zero when it gets dark. If you want to run your base on solar power alone you will need to pay attention to the "Consumption" level of the base and manage the devices to keep it at a managable level. There are ways to do that. You could add more panels (up to 20) in order to raise the output and generate more power. As a guide, each panel can produce 50-60kW of power, so you can produce up to about 1MW of power. This means in order to make a base sustainable, you're looking at a maximum of 300kW of consumption. The best way to make use of solar energy is to set up device grouping in the control panel. Add non-essential devices or those which use large amounts of power to a "Generator Power" group. 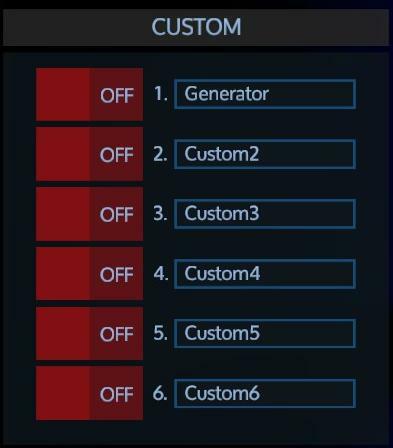 Next add a switch to power on/off the items which you want to use generator power for. 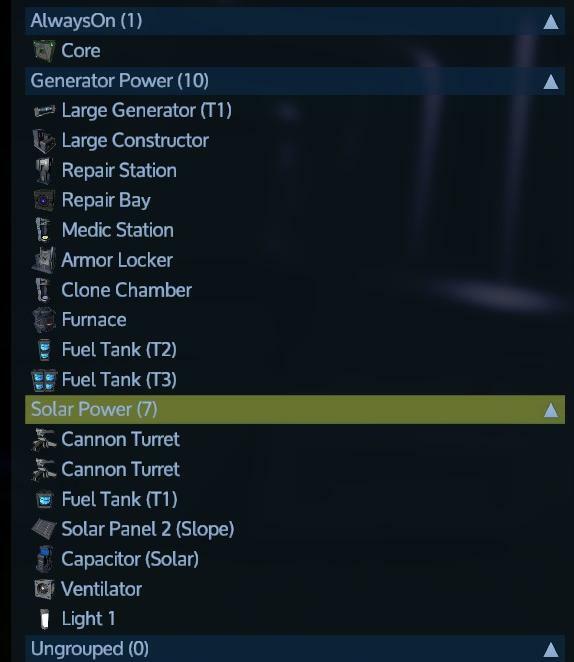 You can then activate generator power when you need it and run on low-power solar when you don't. In order to achieve this you will need to carefully select the items you consider essential and add up the power consumption values. Some items are "Always On" -- these are items which have no on/off switch when you click them on the devices list and they cannot be de-activated. 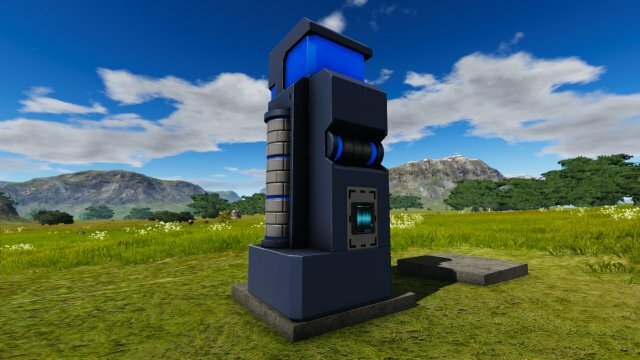 This includes items such as Armor Lockers, Clone/Med Stations, Fuel Tanks and the Core. Also - Note that Antenna Deco uses 20kW of power and cannot be turned off! Stationeers - Help! My Welder Fuel Is Gone!